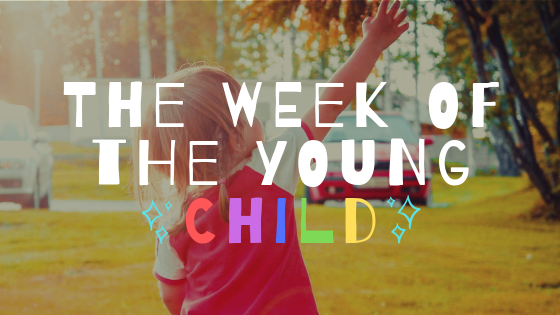 This week we are celebrating the Week of the Young Child! 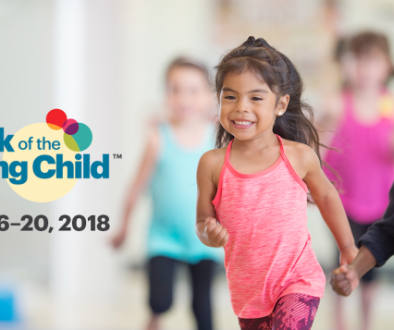 With so many exciting projects and themes to explore each day, the Week of the Young Child has become both a staff and student favorite. Every day of the week is a new adventure designed to inspire kids to explore their world and develop key learning modalities. The first day is called Music Monday and is devoted to singing, dancing, and grooving to music as children gain key linguistic skills. Tasty Tuesday allows children to enter into the yummy world of food by introducing them to tasty, nutritional snacks, and educating them about a well-balanced diet. Teachers and parents both act as pivotal vessels for children as they walk, jump, dance, and ultimately stumble through the journey of growing up. Then it’s time to let your child’s creativity soar with Work Together Wednesday! 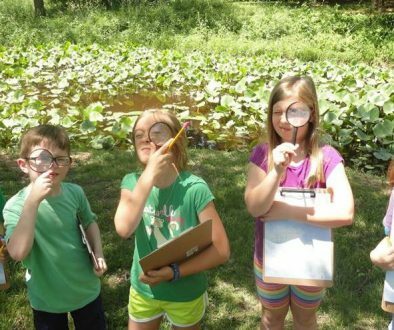 Children collaborate with their fellow classmates by building unique structures or objects using blocks, materials from nature, or anything that they think of. On Artsy Thursday it’s time to let your little Picasso shine! Children engage in creative art projects that captivate their imagination and encourage them to exercise their critical thinking abilities as they decide the brush strokes, colors, or over-all outcome of their project. Finally, Family Friday brings all the “feels” home. On this last day of the week, the tone is set to familial, as we celebrate the significant role parents have in the early years of their child. Children share pictures and stories about their parents and family that depict the energy, love, and time parents invest in their children. Childhood is a sacred moment of life for us as humans. It is just as much a time of exploration and discovery as it is a time of trial, error, and maturation. 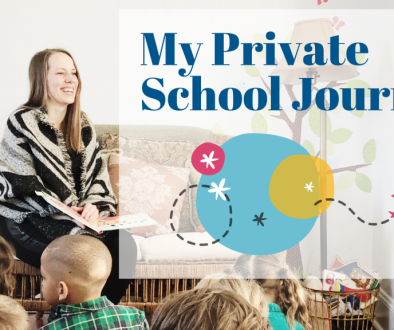 Teachers and parents both act as pivotal vessels for children as they walk, jump, dance, and ultimately stumble through the journey of growing up. The Week of the Young Child reminds us of our role in educating and instructing our children to live a wholesome life in and out of the classroom.